The benchmarks for the ECE Report were established following an extensive review of monitoring tools developed in Canada and internationally, and in consultation with experts involved in the development of these measures. Nineteen benchmarks were selected and populated using available data, an analysis of government publications and reports, Statistics Canada data (including population estimates), and customs runs from the Survey of Young Canadians and the Labour Force Survey. Provincial/territorial profiles were developed using the above data, supplemented by a survey of, and key informant interviews with, provincial and territorial officials. Report results and draft profiles were provided to officials for comment. Reviews of early childhood education in Canada have traditionally focused on counting child care spaces and per capita funding levels. 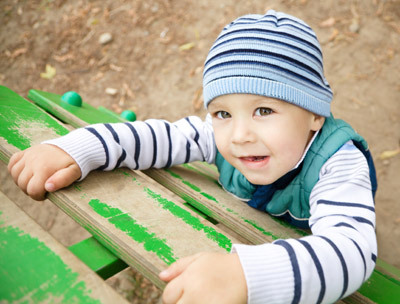 Research has either evaluated child outcomes or the quality of programs offered. Until the Organisation for Economic Co-operation and Development’s (OECD) 2004 review of early childhood education and care (ECEC) in Canada, there had not been an extensive evaluation of the policy frameworks that shape the environments that service providers operate in and in which small children learn and are nurtured. The ECE Report picks up on this work.